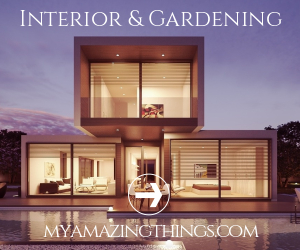 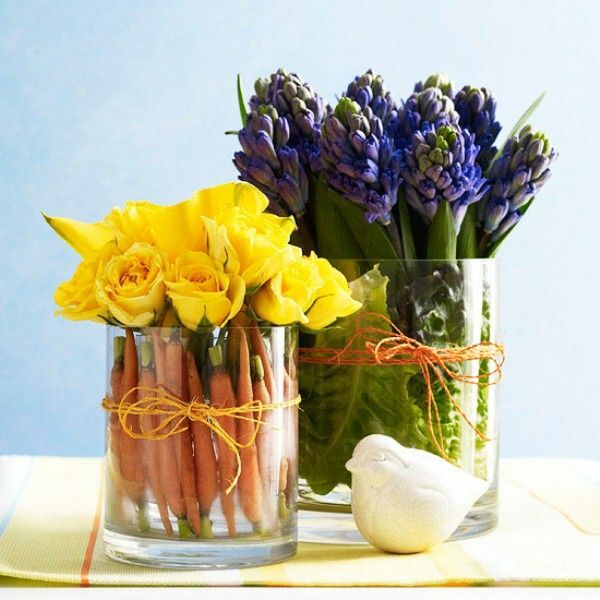 Here we have 32 ideas for a spring table arrangements, to make it fresh, add fresh spring flowers, plants or even moss, take plants according to the colors you have chosen. 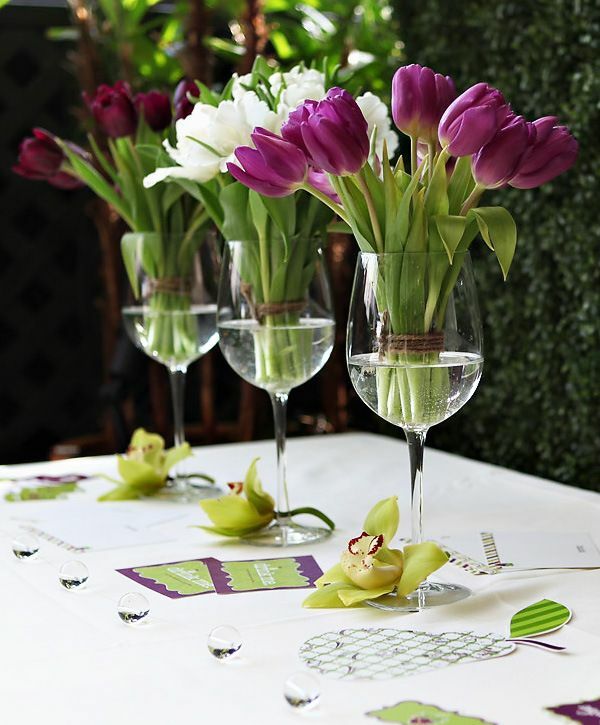 Tulips, snowdrops, gerberas of amazing spring colors would embellish your table and become a perfect centerpiece at the same time. 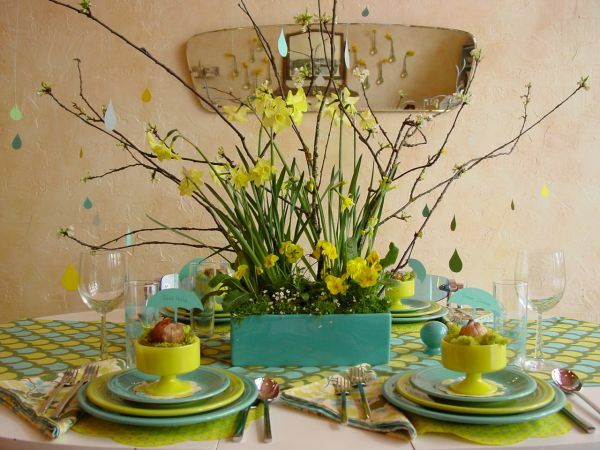 Spring is the season that is long expected by everyone. 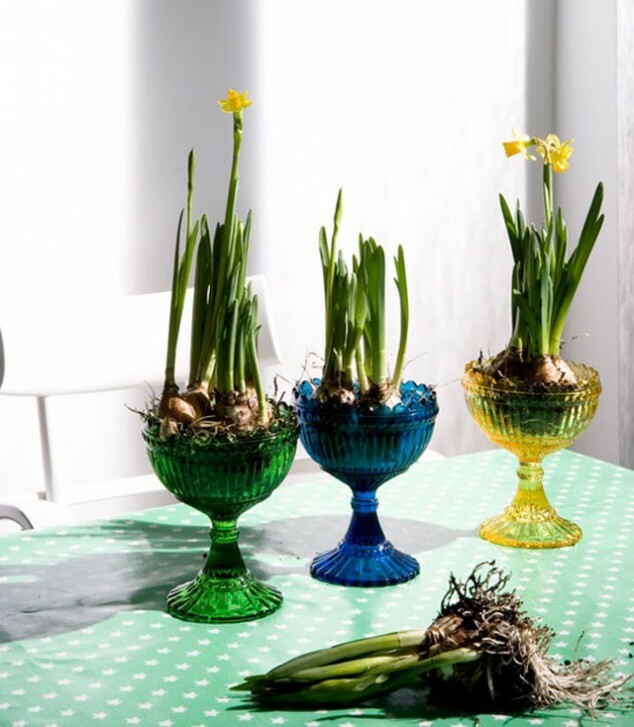 It’s probably just because it comes after winter, the long, cold and difficult part of the year that, although it has its pluses, it’s the one everyone wishes to end to leave room for something more cheerful. 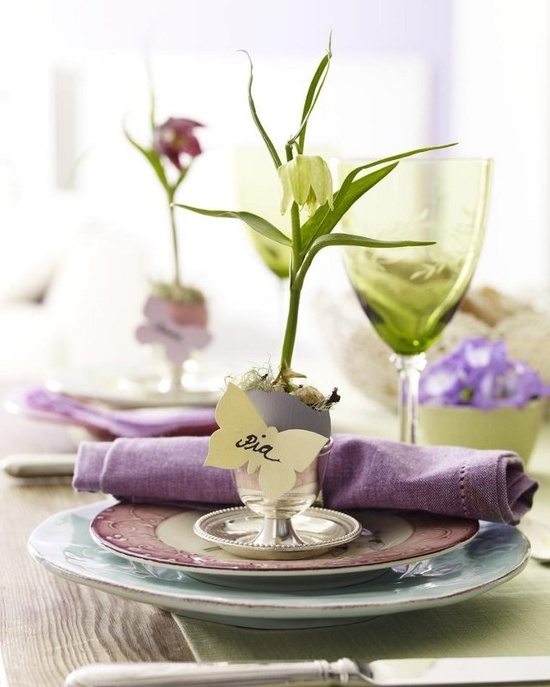 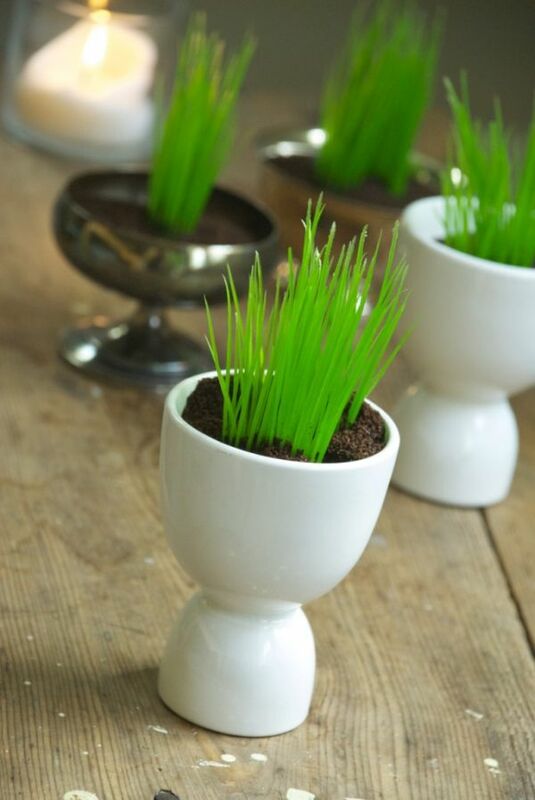 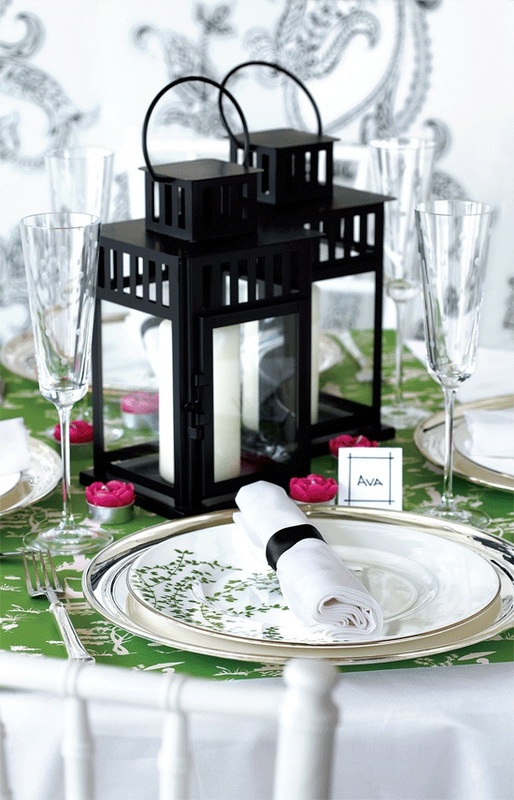 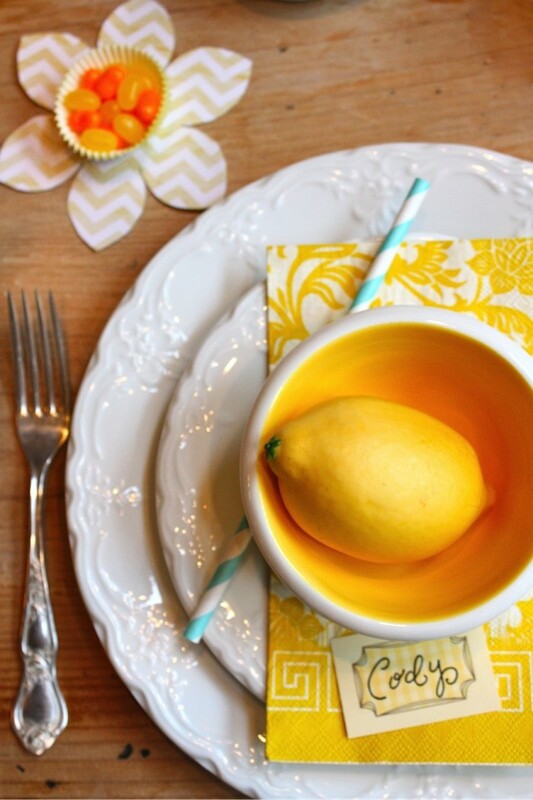 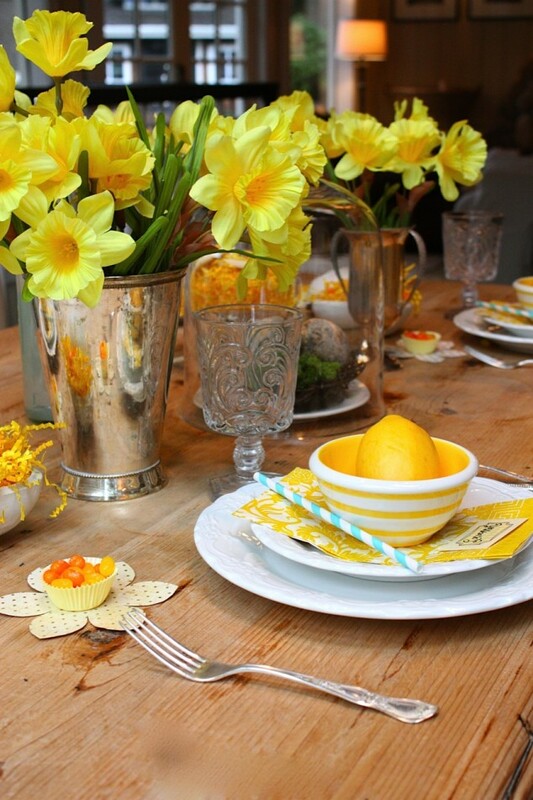 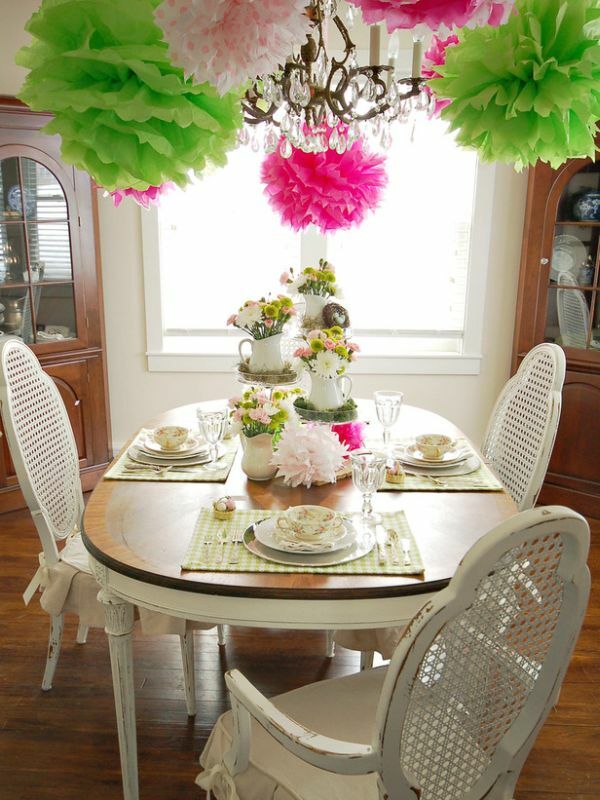 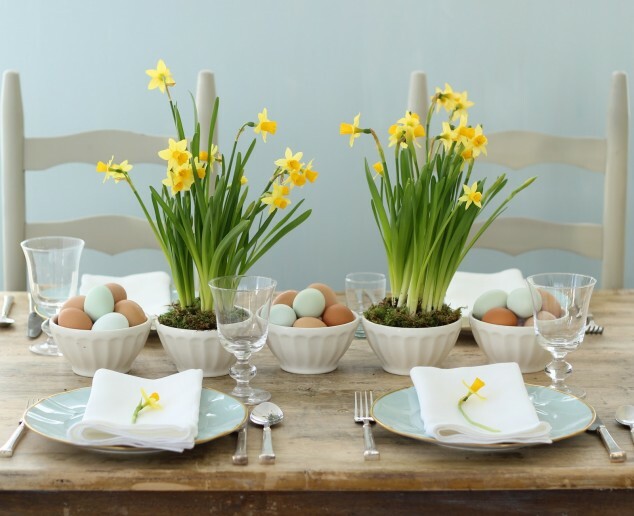 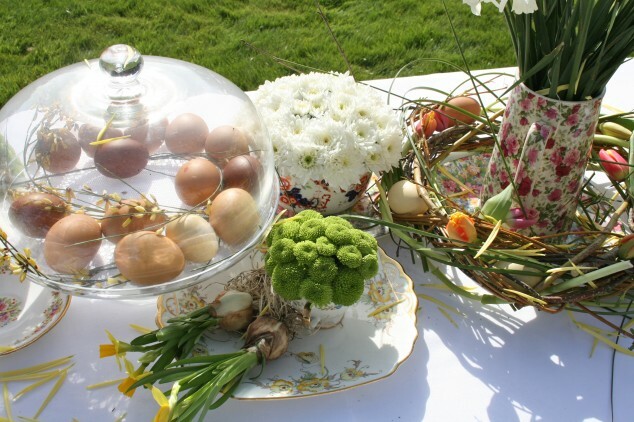 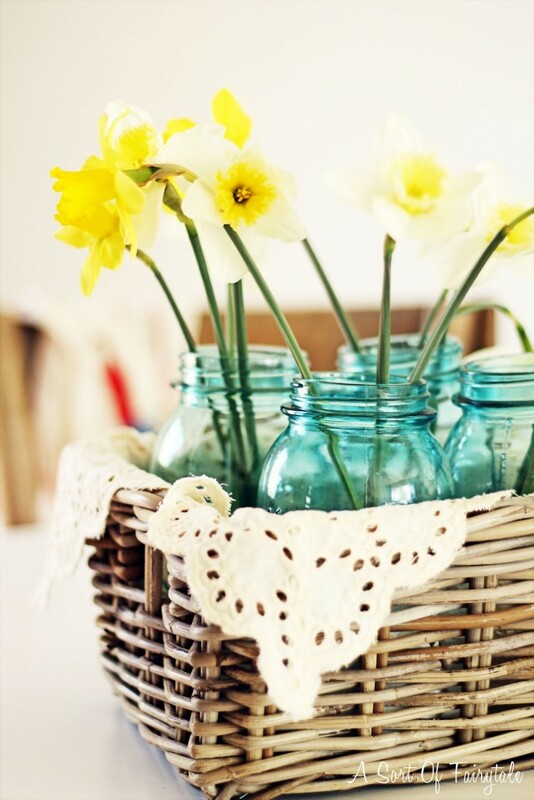 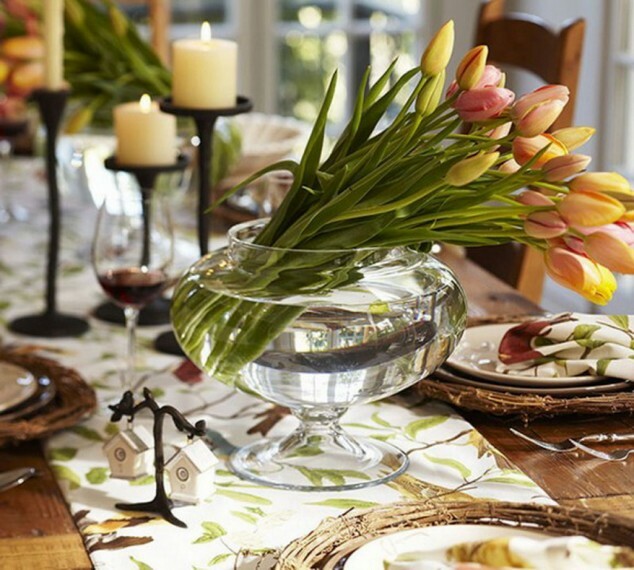 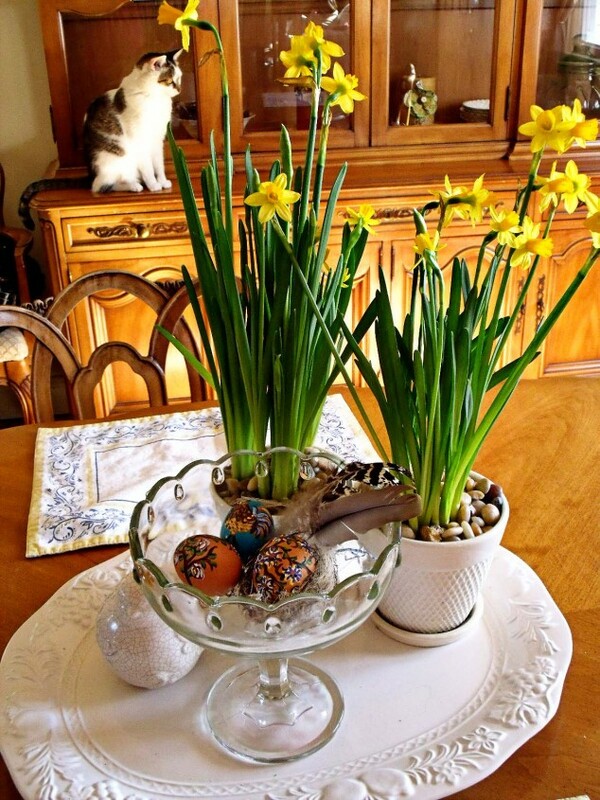 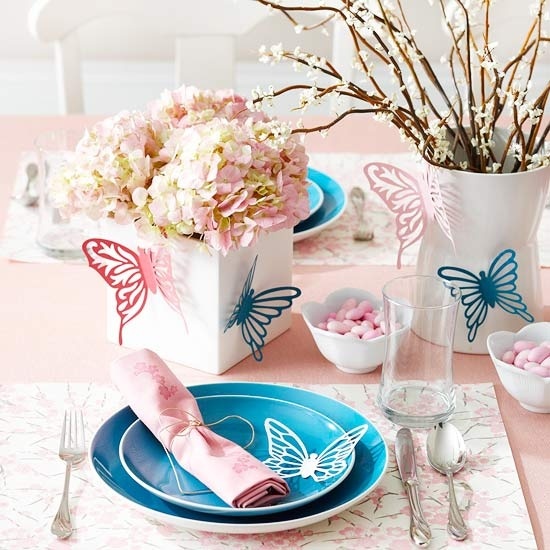 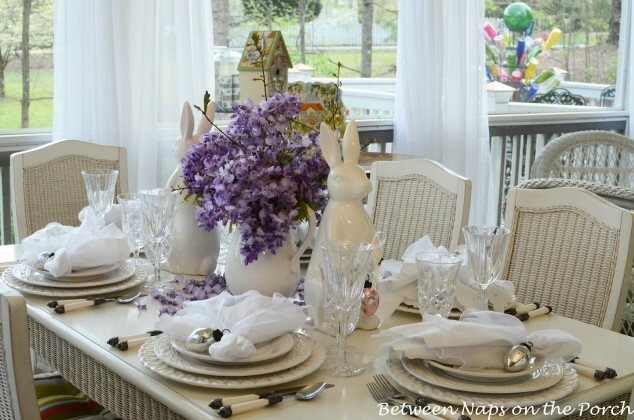 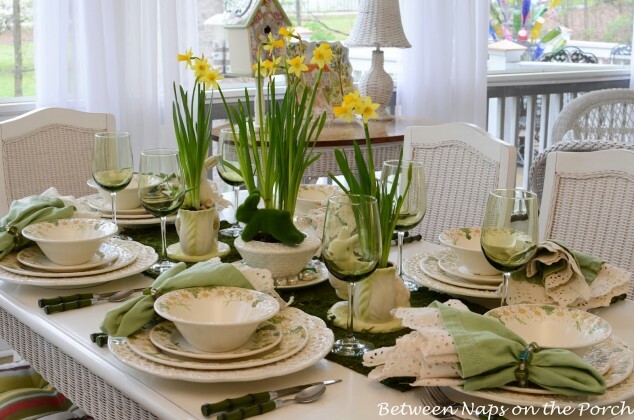 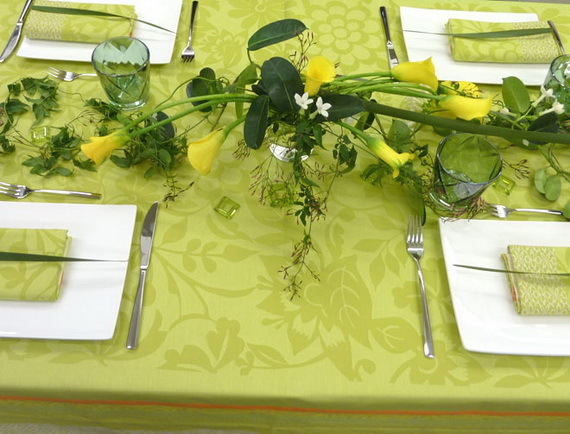 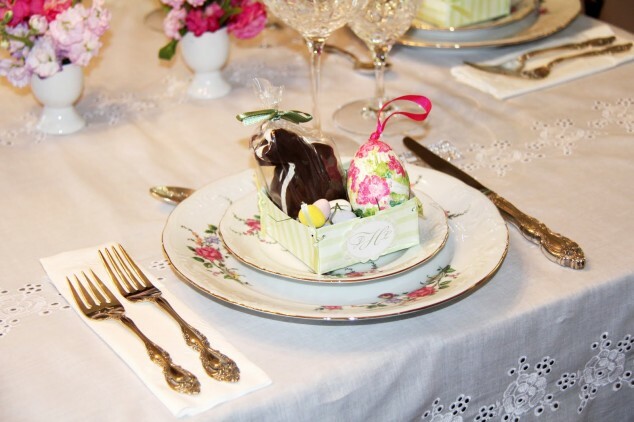 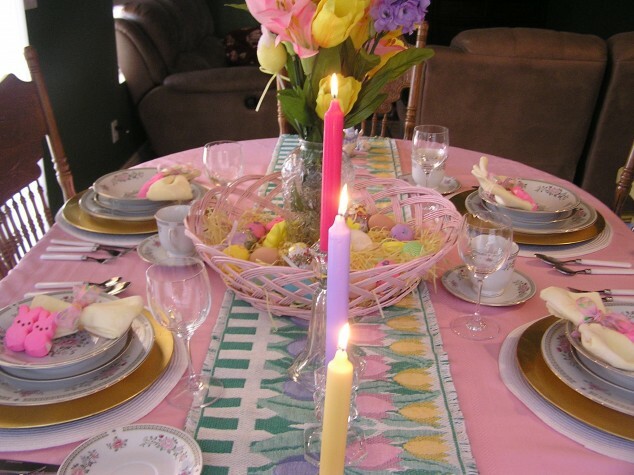 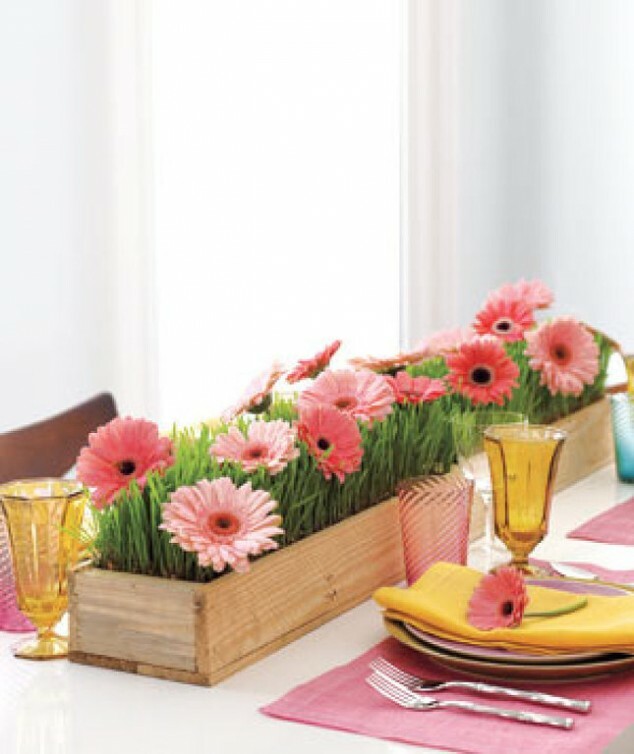 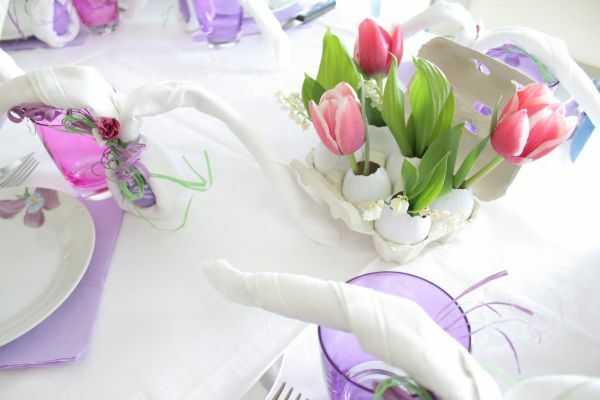 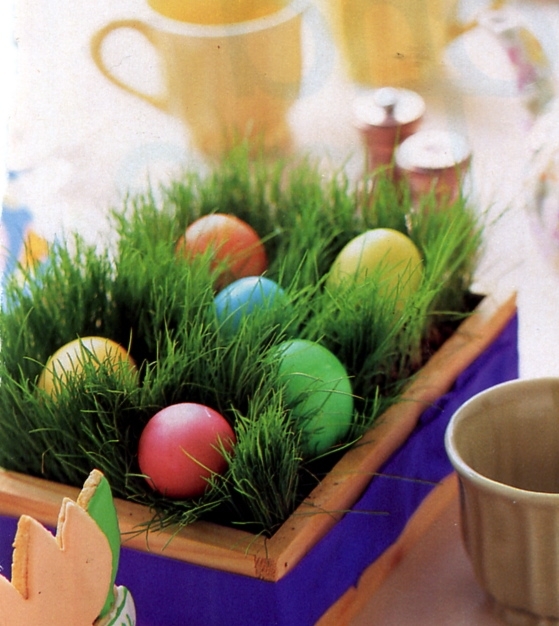 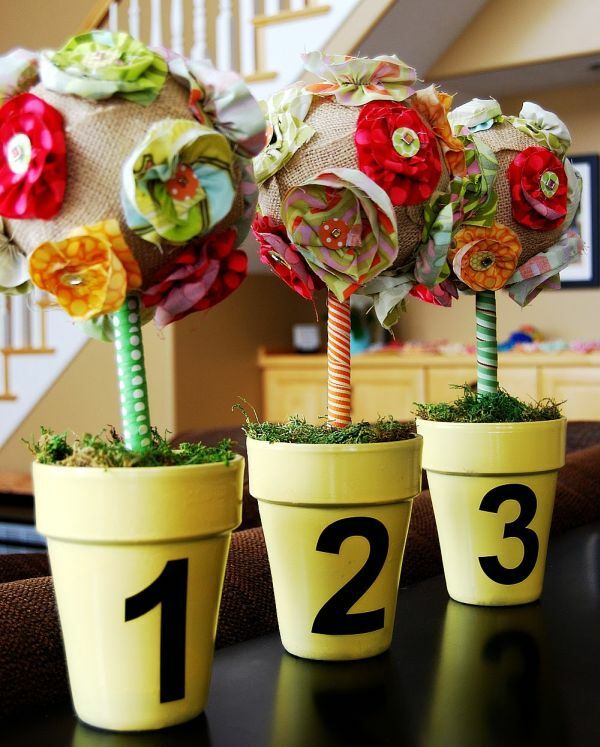 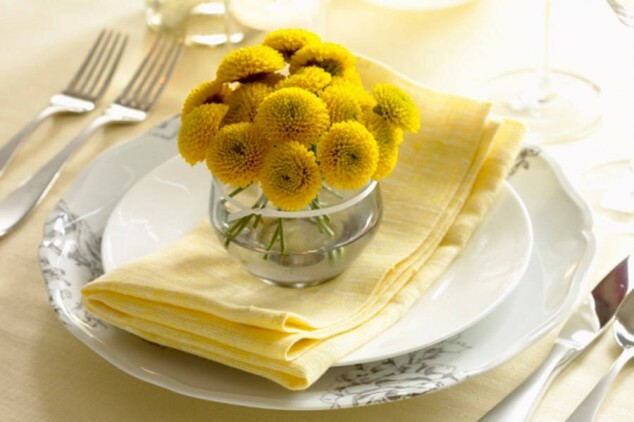 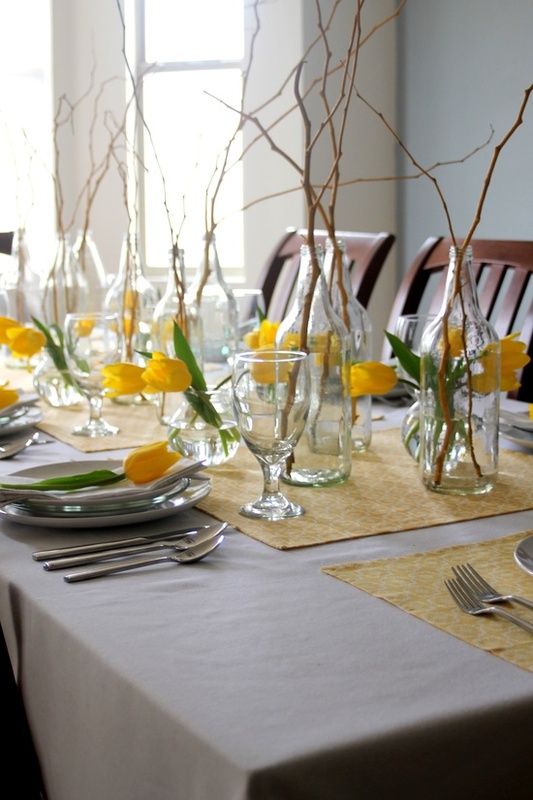 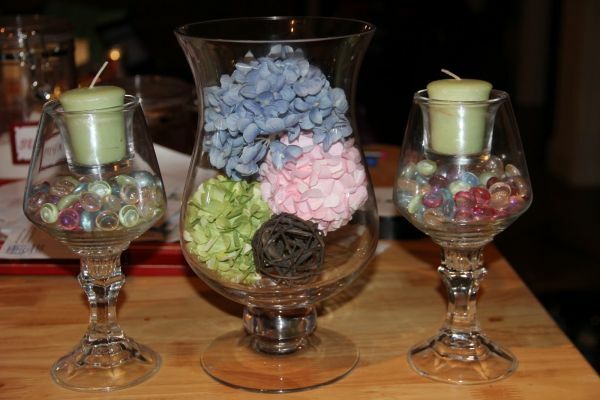 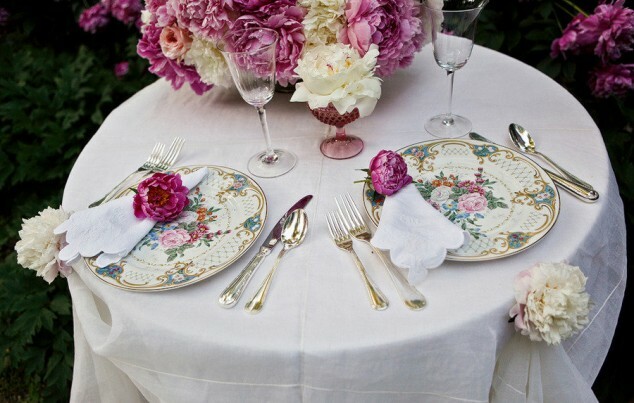 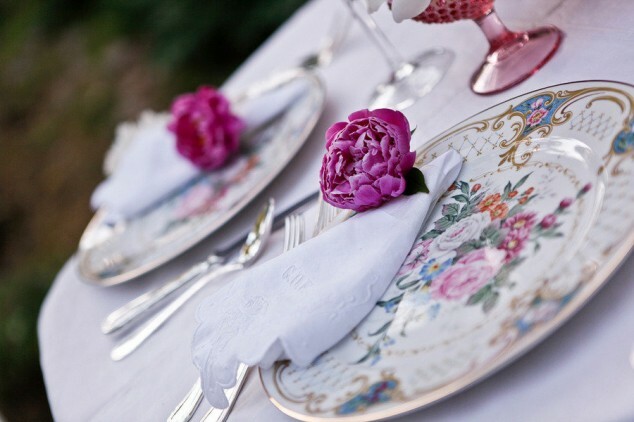 So look the arrangements and be inspired for your spring meeting with your family.